As Low As $150.00 per event! 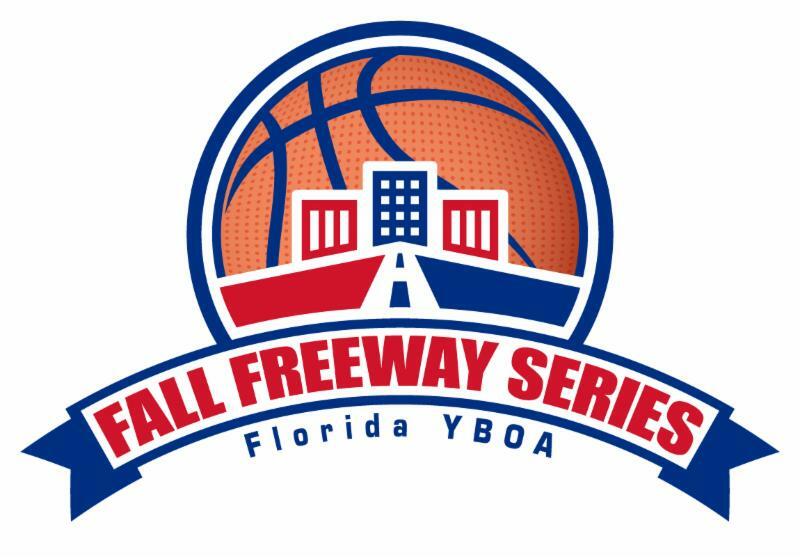 Don't miss the 2018 Florida YBOA Fall Freeway Series! These 1-Day Jamborees are great whether you are forming a team for the first time or preparing an existing team for the upcoming season. All events offer a great way to enjoy a fun and competitive tournament with limited expense.